Dedication to customer’s needs has been our guiding principle from the start. We serve our customers with all materials necessary to complete a project-- from start to finish. Arkadelphia Road is our location for the Birmingham area, although we proudly serve six other locations in east central Alabama including Pell City, Heflin, Oxford, Centre, and Roanoke. We also have a flooring and home showroom in Pell City with products on display to see and touch. Webb maintains an extensive inventory of lumber and building materials. From roofing to deck materials, paint to hardware, windows to siding, Webb has what you need to get the job done. 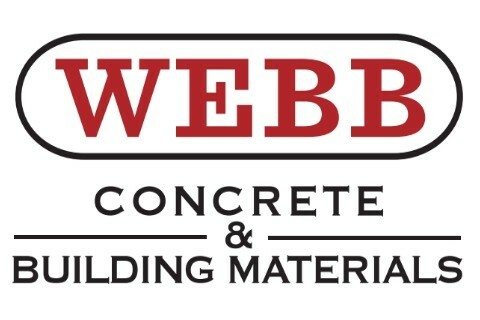 That’s why we say Webb Concrete and Building Materials is your complete source for building or remodeling-- from the foundation up! Be sure to give us a call if you have any questions about product availability.